Gulfstream GIV/GIV-SP/G400, of which 500 aircraft were built and sold between 1982 and 2002, formed the basis for the G450. 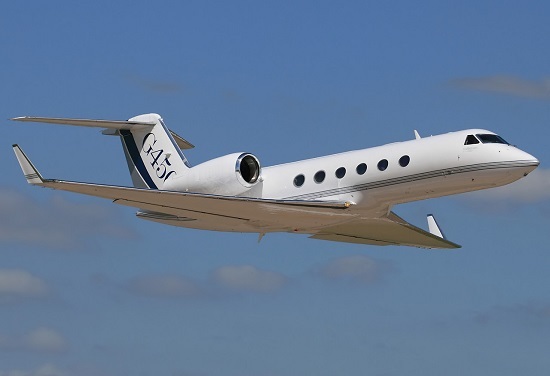 The GIV entered service in June 1987 and in December 2002 the last GIV was "rolled out" and the manufacturing line was transitioned to produce the Gulfstream G300 and G400. 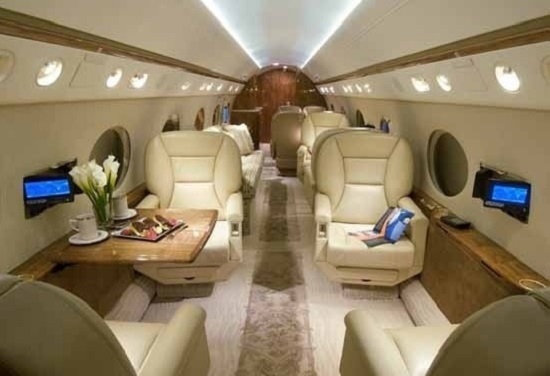 The first G450 test aircraft completed its first flight on April 30th 2003, FAA type certification was awarded in August 2004 and in November 2004 the European Aviation Safety Agency (EASA) validated the FAA certification. Gulfstream is proud of the commonality of the G450 with the G350 and the G500 and G550, allowing simple pilot type conversions and impressive savings for spares.